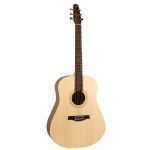 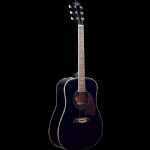 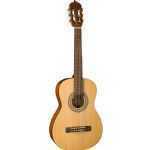 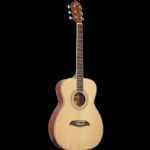 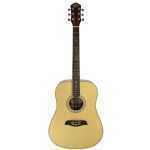 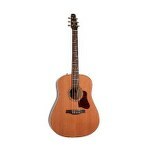 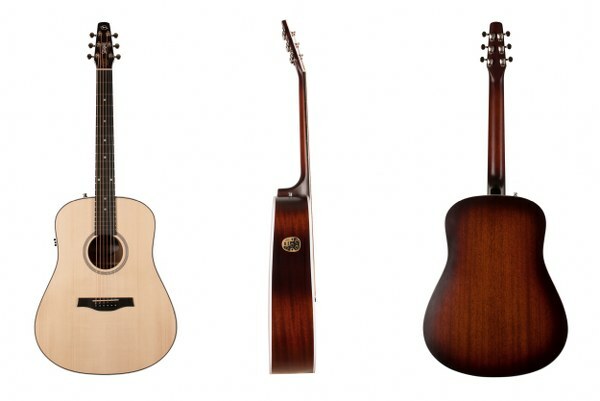 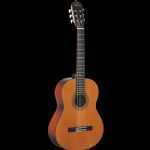 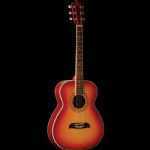 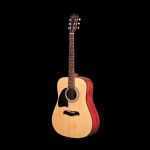 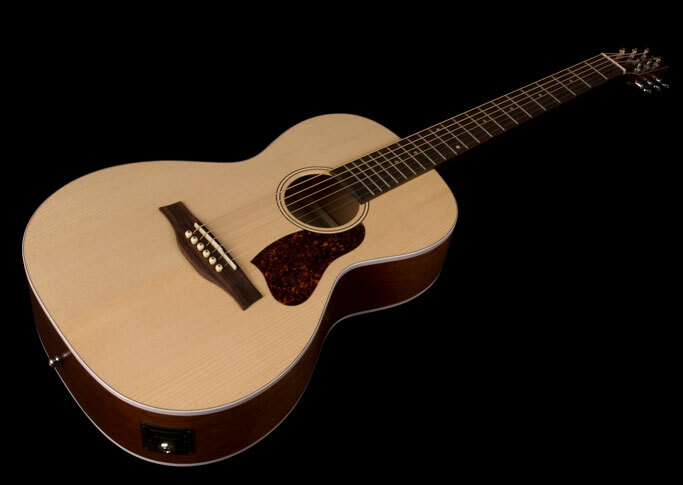 Page Summary: SSE Music offers competitive prices on acoustic and acoustic/electric guitar from some of the best brand names in the business. 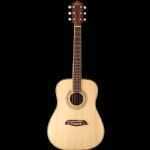 We offer everything from ½- and ¾-size guitars for children to great steel string and classical guitars for every level of proficiency. 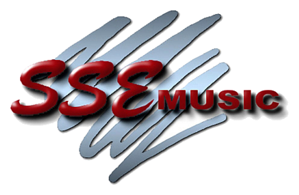 We’re proud to serve musicians in the greater Coulee Region, including La Crosse, Onalaska, Holmen, West Salem, Caledonia, Winona, Eau Claire, Black River Falls, Tomah, Reedsburg, Richland Center, Prairie du Chien, and all communities in between.